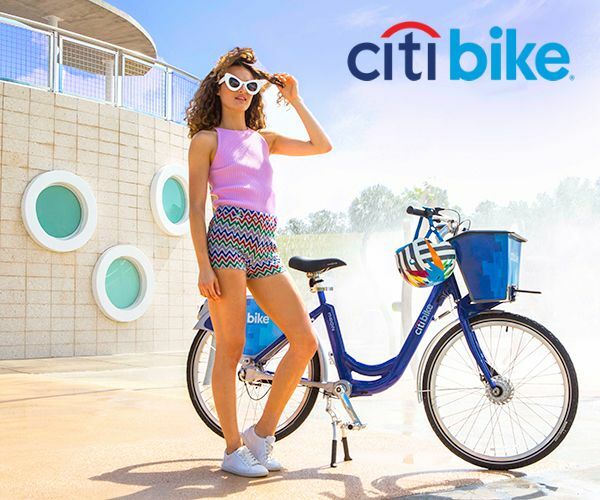 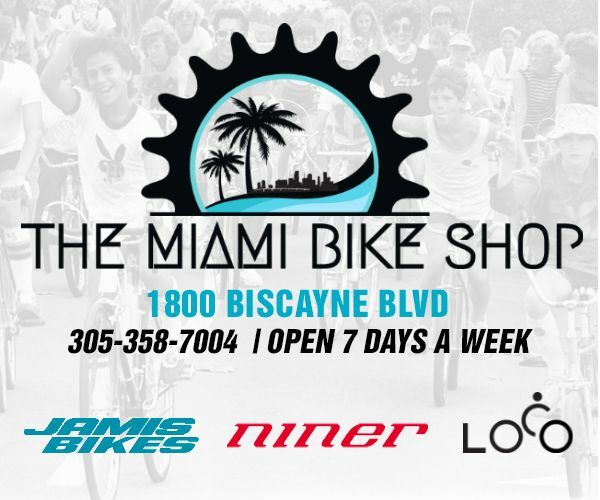 To empower the bicycling community with a workspace for affordable bicycles, repairs and educational workshops, thereby strengthening community bonds and encouraging Miami to adopt bicycling as a viable form of alternative transportation. 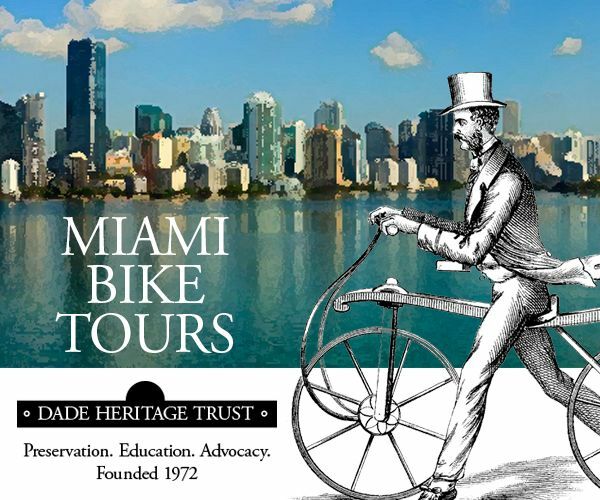 And we are happy to say that we have done a lot, but still have a long way to go. 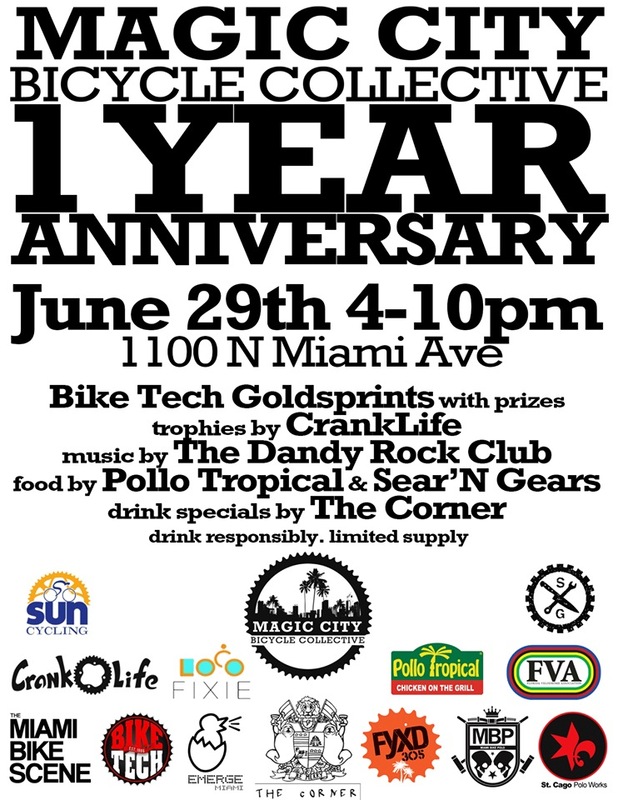 Magic City Bicycle Collective will be celebrating our 1 Anniversary on June 29th from 4-10. 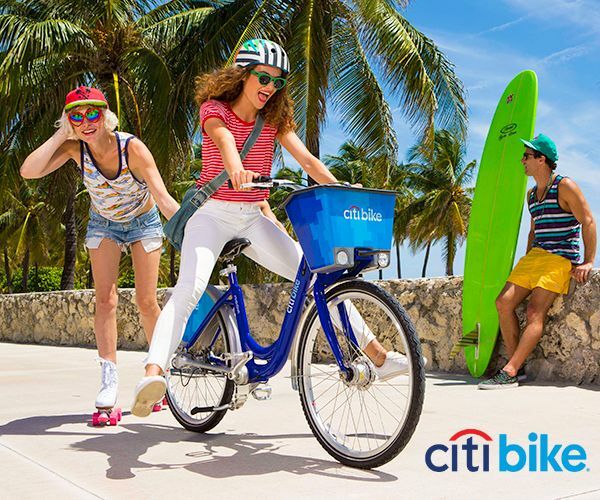 Join Us and show your support. 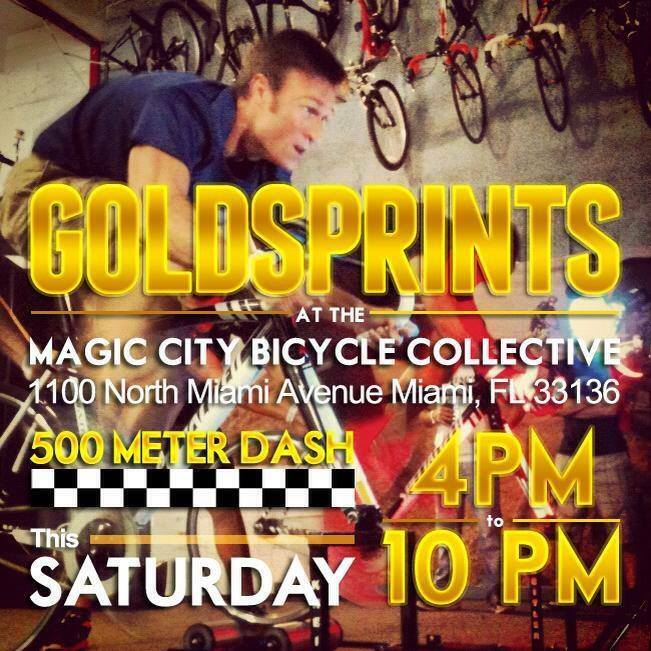 Bike Tech Goldsprints with prizes and incredible trophies by CrankLife. 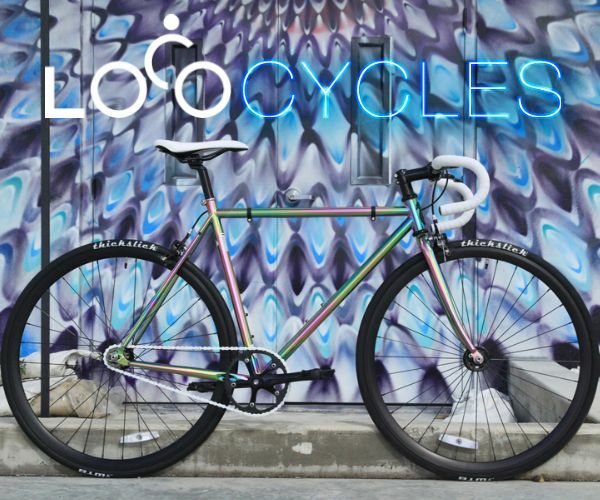 The Corner, Bike Tech, The Miami Bike Scene, Emerge Miami, CrankLife, Pollo Tropical, Sear'N Gears, Sun Cycling, fyxd305, Miami Bike Polo, St. Cago Polo Works, Loco Fixie, & Florida Velodrome Association."